FREE Pizza for all who donate blood at this campus blood drive event! 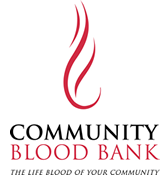 Make the difference in local blood supplies and save lives. Gracevale Colony, 23843 446A Ave.